LetterShop creates thoughtfully-crafted design solutions that demand attention for businesses and organizations. LetterShop is the creative office of Brigid Cabry Nelson. Brigid collaborates with the most passionate creatives and developers in the industry. Together, we are inspired and driven by our clients’ vision for their brands. You know your audience. Our job is to listen. Ask questions. Our goal is to bring your vision into reality with stunning brand platforms. We can’t wait to explore, discover, strategize with you. Boots to the ground! We put in the hard work to make your brand the very best it can be. So proud to have worked with the inspirational Ally Kirkpatrick on the naming and branding for her new bookstore in Alexandria, VA. Ally has already opened her pop-up shop and been warmly welcomed by the community. I see a local institution in the making! It was a privilege to design the eighth annual Honey and Wax Bookseller catalog. Each year, the catalog includes extraordinary and rare books and ephemera. Some choice examples from this year’s catalogue include: a 1960s French space race tabletop game, a Swedish screen-printed artist’s book (shown on cover) and a first edition of The Wind in the Willows accompanied by a signed letter from the author. This was printed by the exceptional team in Minnesota, GLS. My tote bags are here! 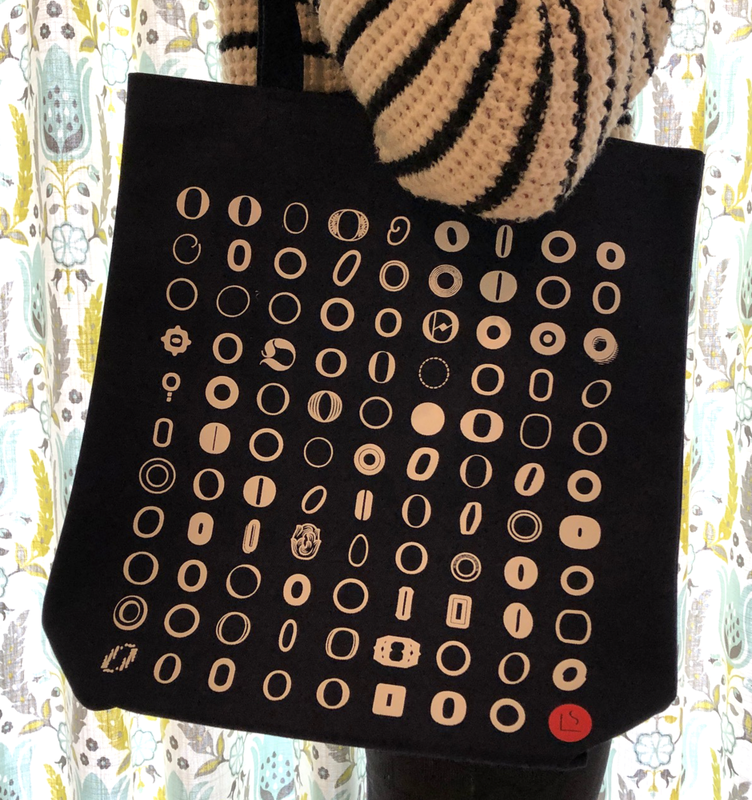 ❤ Each year, I take some time out for a fun, personal project where I design tote bags that are sent out to my wonderful clients. It was great fun to see this trade booth that I designed go up all the way over in Oz! Monotype is showcasing their amazing font technology at the Adobe symposium over there.